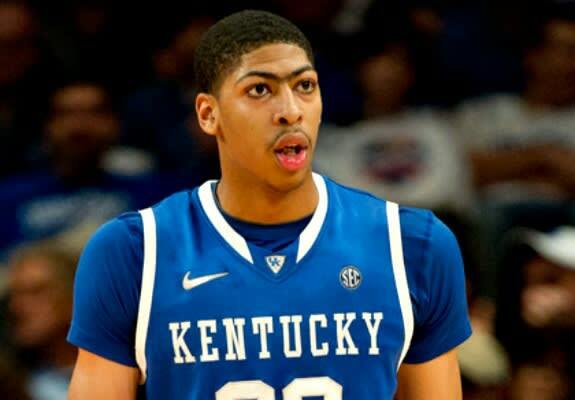 Anthony Davis' nose appears to be taking flight. His brows extend like the wings of a soaring, majestic eagle in the center of his face. His arches seem so gracefully manicured that, were it not for the soul patch between his eyes, we'd think he gets his brows professionally done.